A man spotted running around wearing a Scooby Doo mask in Fremont, California, early last Wednesday told police he was just showing off his new body. The calls started coming in at 4:25am from people saying they saw a man running through the parking lot of the Lucky supermarket. They described him as "not wearing pants or possibly just underpants and wearing a 'Scooby Doo' or bear-type head mask." Officers arrived at the shopping centre and found their man behind the Huddle bar. 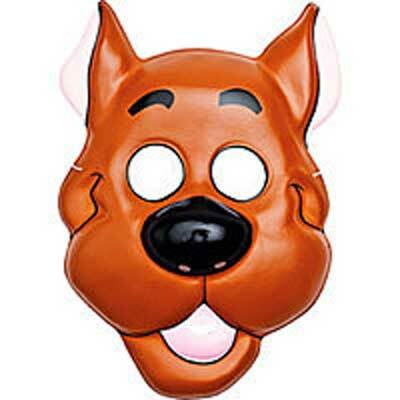 He was indeed wearing a Scooby Doo mask, along with a black leather dog collar and leash and khaki-coloured pants. Asked what was going on, the 47-year-old man told officers that "he had recently lost weight and wanted to show off his new body," police said.